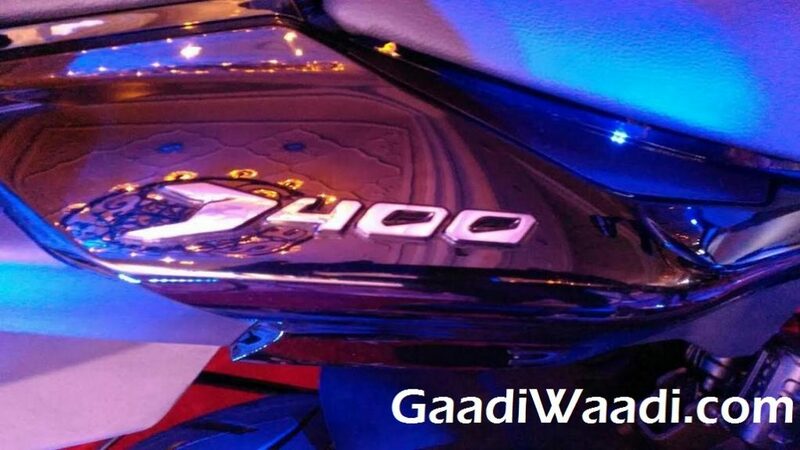 Bajaj Auto has just launched its much expected bike Dominar 400 in India. The bike comes with a stunning look and high-performance capability. At the launch event Bajaj Auto’s managing director Rajiv Bajaj revealed, Dominar 400 will target a large number of export markets alongside the domestic market and export for this model will begin from February 2017. Domestic sales for the new bike will begin from January 2017. With exports beginning from very next month, delivery in overseas markets will commence from May. It will take around 3 months for shipping the bikes. 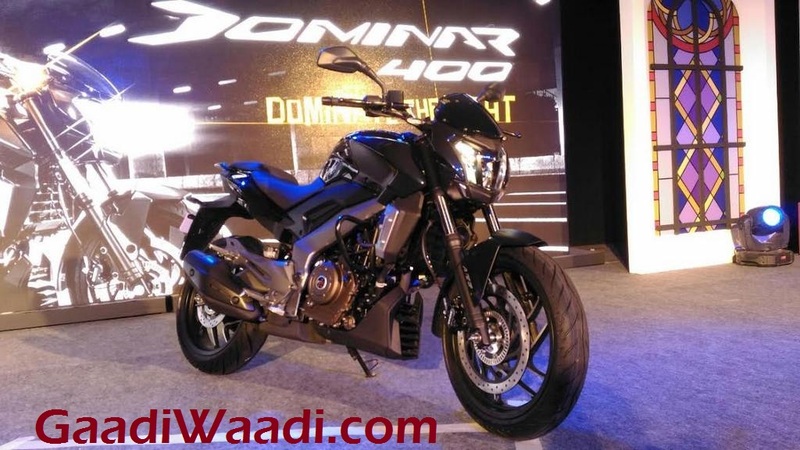 As Bajaj reveals, the export market for Dominar 400 is very large. Several European countries along with Turkey, Poland, Hungary and Russia will be among the first countries to get the bike. Bajaj will export the bike in ASEAN countries, which will give them a chance to cover a large part of Asia. Indonesia is certainly going to be one big market for the brand and the bike. Apart from that, the company is also ready to begin operation in Malaysia, Thailand and Philippines. The Dominar 400 will also launch in Dubai, South Africa, Argentina, Ecuador, Colombia, Peru, Uruguay and Mexico. 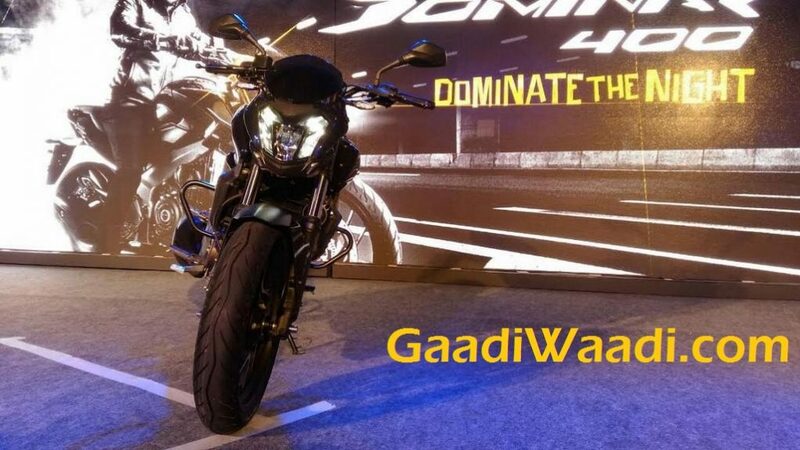 To meet the global standards, Bajaj Dominar will receive minor tweaks in specifications. The company claims this bike is truly indomitable, as no other performance cruisers in international markets come at such pricing like the Dominar. Initially 10,000 units of the bike will be produced per month for the domestic market. Along with that, 5,000 units more will be manufactured for export markets. The aggressive looking high-performance bike draws power from a 373.2 cc single-cylinder, liquid-cooled engine. Transmission duty is done by a 6-speed gearbox and it also gets a slipper clutch. The engine is capable to churn out 35 PS of peak power at 8,000 rpm and 35 Nm of peak torque at 6,500 rpm. It is available in both ABS and non-ABS variants. Pricing for the non-ABS model is Rs. 1.35 lakh, while the ABS variant comes priced at Rs. 1.5 lakh (ex-showroom, New Delhi).